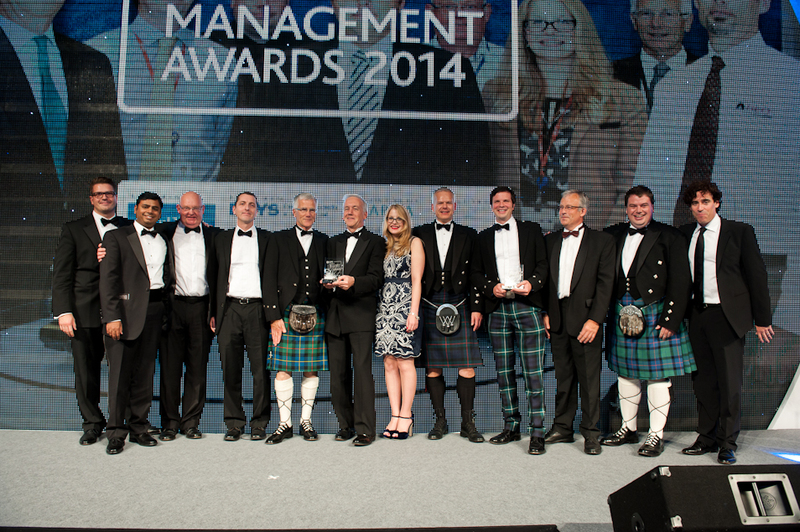 REO and Selex ES win prestigious global CIPS Supply Management AwardsREO Inc.
REO and Selex ES received global recognition when they were selected as the winners overall and the winners of the Best Supplier Relationship Management Award at the 2014 CIPS Awards Ceremony in London. Boulder, Colorado – October 1, 2014 – Research Electro-Optics and Selex ES were selected as the overall winners at the 2014 CIPS Supply Management Awards and won the distinguished Best Supplier Relationship Management Award. These two respected awards acknowledge the passion and determination of both customer and supplier to succeed and deliver despite a very challenging situation. The great success of this partnership is truly a benchmark for larger programs in the industry. A CIPS Supply Management Award is the most prestigious recognition a company or individual in the procurement and supply chain profession can receive. The Chartered Institute of Purchasing and Supply (CIPS) is a prominent global organization dedicated to promoting and stimulating best practices in the purchasing and supply management profession. 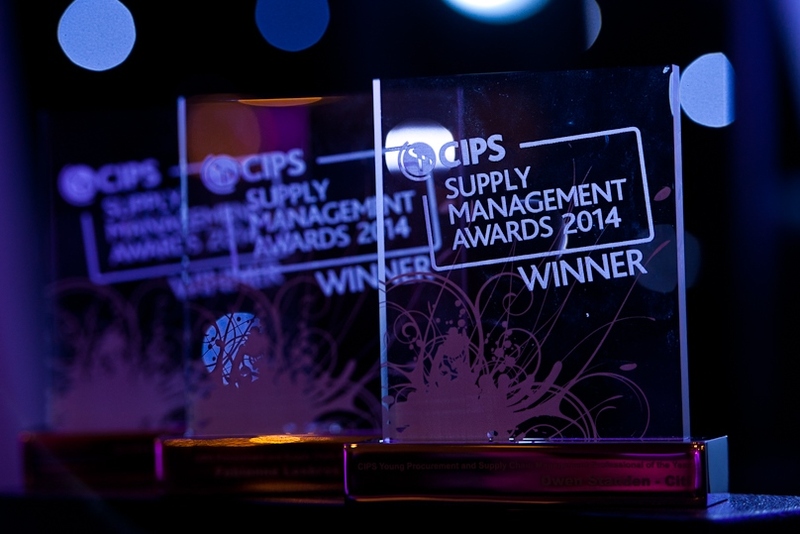 Now in their 12th year, the CIPS Supply Management Awards have become the most talked of event in the procurement field. Approximately 1,100 people celebrated excellence in procurement and supply management on Thursday, September 11th at the Grosvenor House Hotel in London. The improvement was dramatic. The action plan implemented by REO and Selex resulted in a reduced defect rate of less than 3% of the original value within six months. Paul Kelly stated “The progress that has been made over a relatively short period of time is an example of what can happen when a customer and supplier operate in the true spirit of partnership.” By the end of the first year, Selex was able to exceed its target delivery to their customer. REO and Selex demonstrated that requesting support does not necessitate negative consequences. It can result in financial and technological benefits for both organizations. This unprecedented partnership transformed a potentially sour situation into a long term relationship based on trust and respect. Audrey Black, VP of the Advanced Targeting Division of Selex ES affirmed this stating “A successful business relationship is one that is based on openness and trust. REO has completely embraced this ethos and has worked closely with Seles ES to completely turn around all aspects of their business”. As the overall winner, it is apparent that REO and Selex ES have set a new standard in supplier and customer partnerships.